This Parsley neck tie is a wonderful choice for any affair you have coming up. 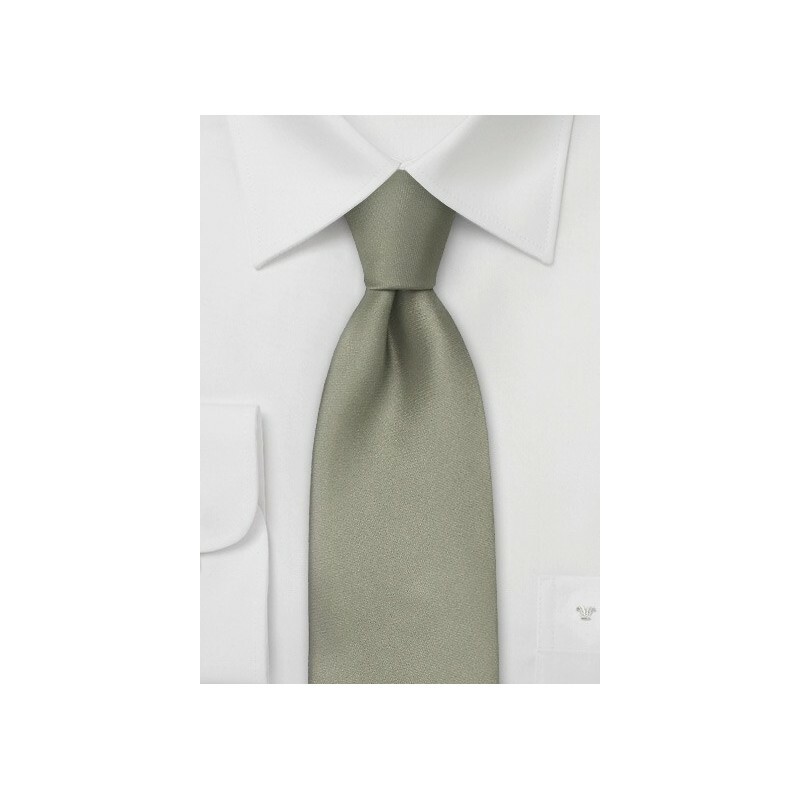 The beautiful shade of sage green acts as the perfect accent to any formal or casual ensemble. This kind of green is easy to pair with and can be worn in different types of settings. If you want to wear this tie to work, the color looks fantastic with a white and green striped dress shirt and a beige suit. The overall look is clean and light, making it very acceptable for the daytime. If you are looking to go for a bit more of a dressed up style, we love this tie with black—either an all black ensemble, or a black suit and a patterned dress shirt. Whichever look you go with, you'll be sure to be the best dressed. 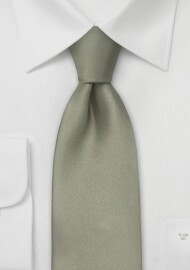 Tie Length: 62", Width: 3.25"